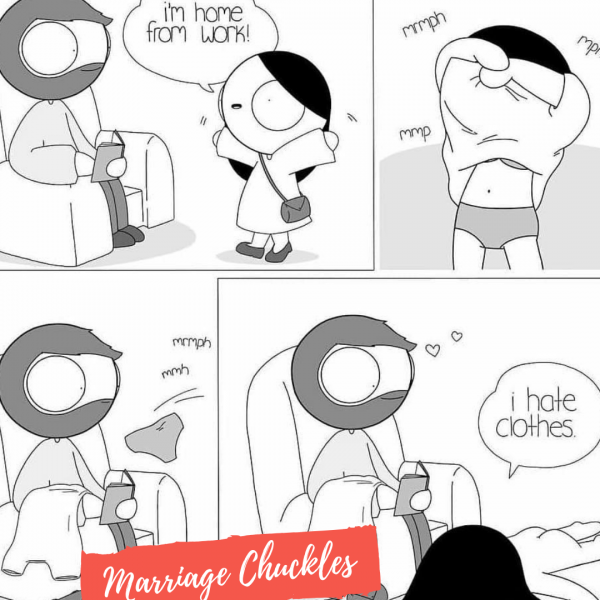 MARRIAGE CHUCKLES – I HATE CLOTHES! 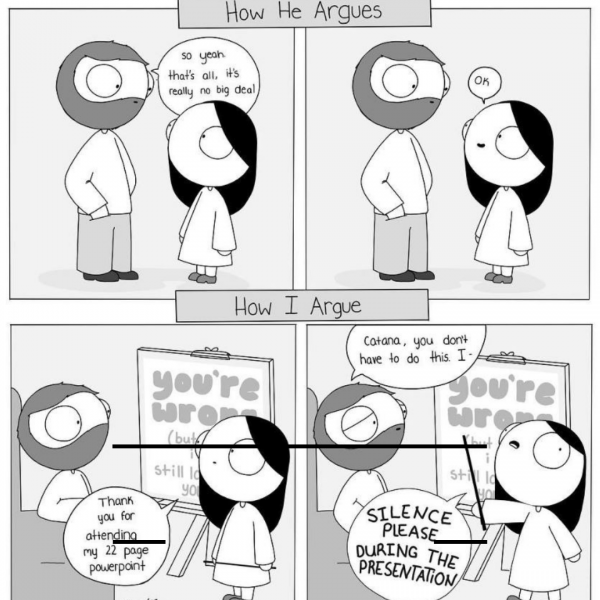 MARRIAGE CHUCKLES – TAKING A DUMP BEFORE YOUR SPOUSE. 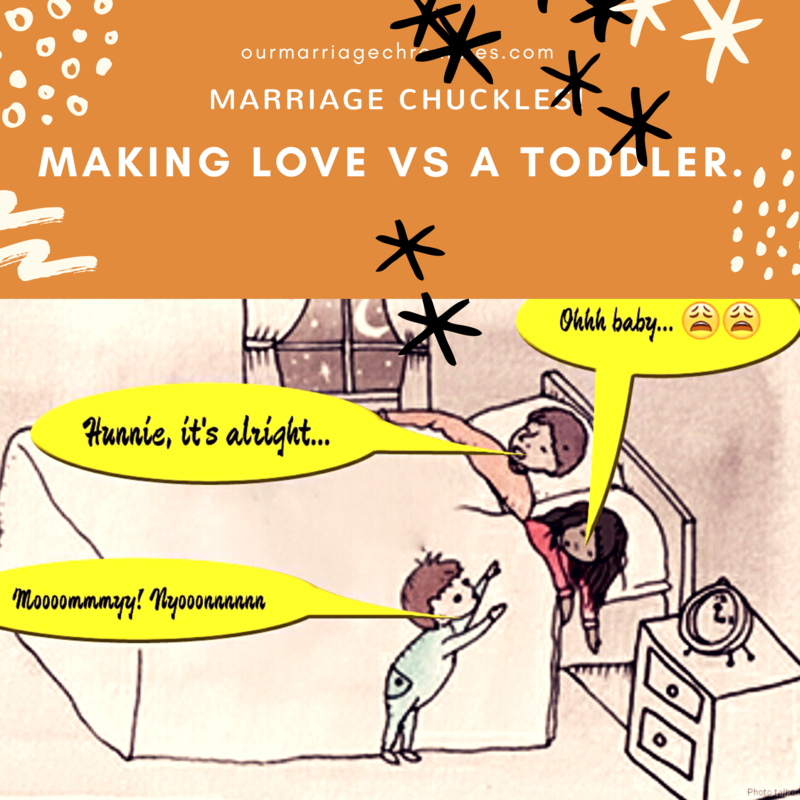 MARRIAGE CHUCKLES – MAKING LOVE VS A TODDLER. 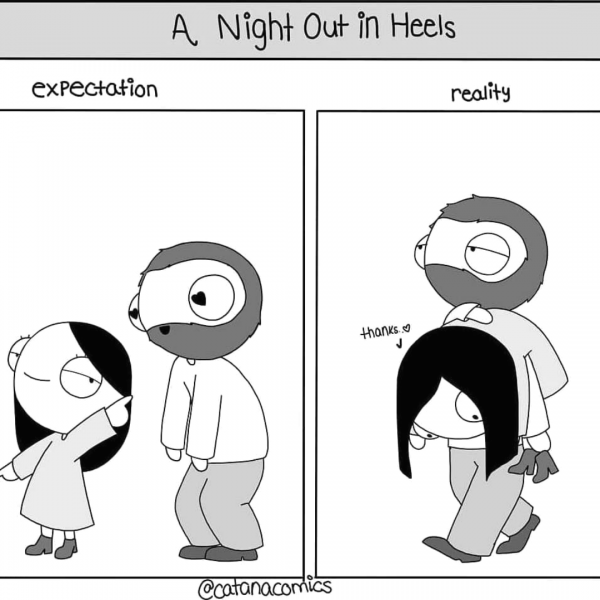 MARRIAGE CHUCKLES – THE PREGNANCY UNDIES, BEFORE AND AFTER! 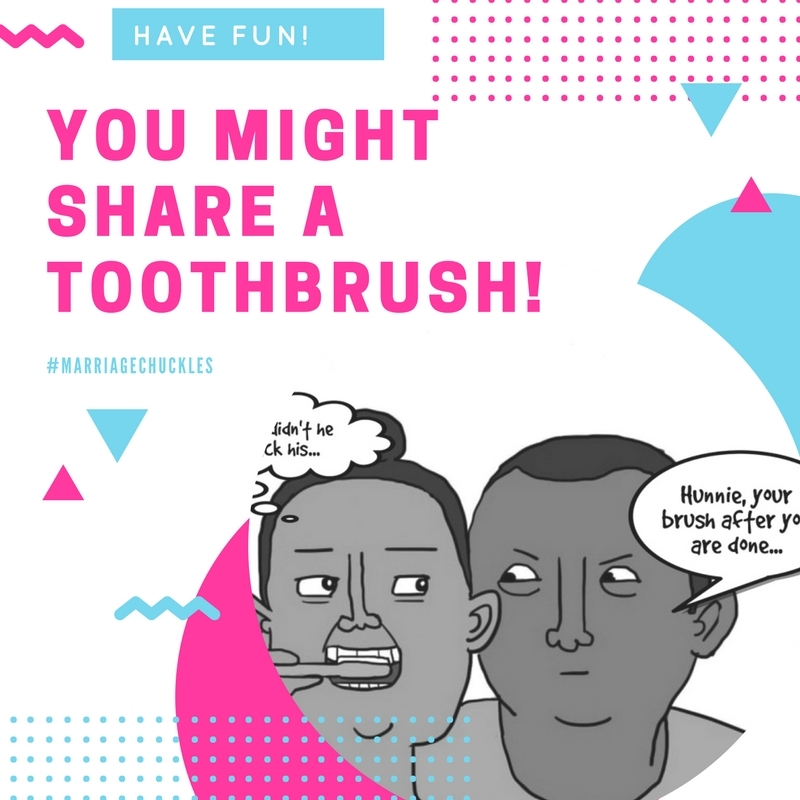 #MARRIAGE CHUCKLES – YOU MIGHT SHARE A TOOTHBRUSH!